my imac is 8 years old. it’s done me well these past 8 years, and i run creative suite 3 on it and it runs pretty well. unfortunately, i want to use some awesome features in cs6, and i can’t run cs6 on a 32-bit machine (mine. sigh). so i had to get a new machine if i wanted to install my adobe product i bought last year. so when i got my tax refund, it was time to purchase! 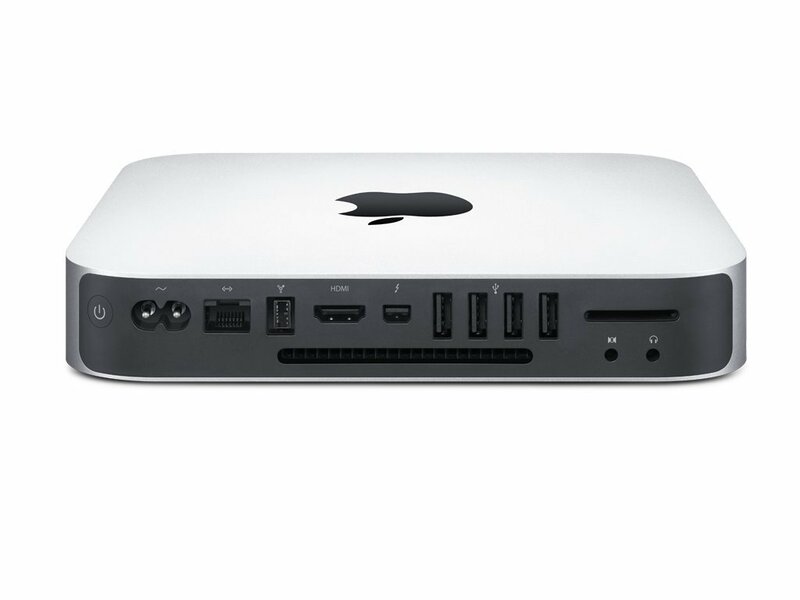 i ended up getting a mac mini along with a couple 26″ monitors and extra ram. i’m so excited to get my new stuff up and running, even if i am a total slob and cruise the internets on my phone most of the time. maybe it’ll be a push to take more pics!